Home » INSP’s 2008 Annual Report is here! 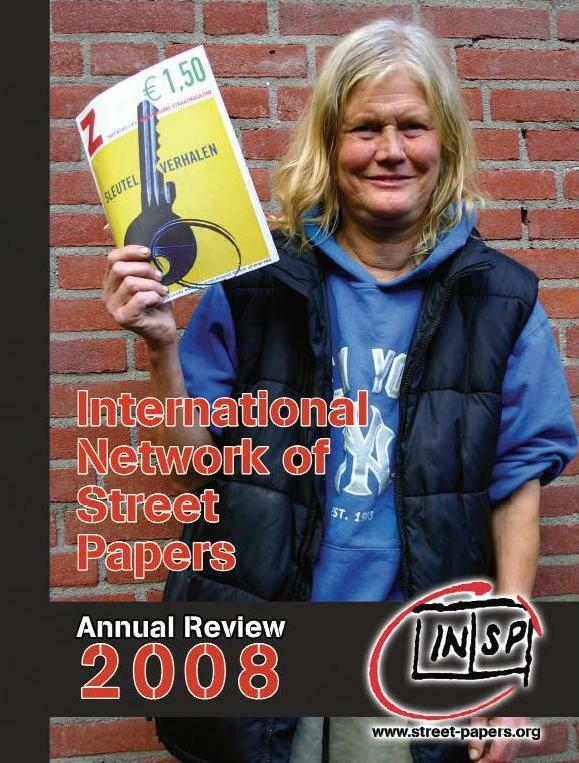 INSP’s 2008 Annual Report is here! INSP’s 2008 Annual Report is now available. This official report outlines INSP’s objectives and activities throughout the 2008 calendar year. Click here to dowload the PDF.